Our adoption journey began a few years ago when God burdened our hearts for adoption. Having friends who had gone through the process of adoption and taking a closer look at the biblical examples of adoption we became convicted that we too should step out and adopt. However, from where, when, and how to do this was another question. So, we committed the matter to prayer for a time and continued our lives waiting for God to answer those questions. 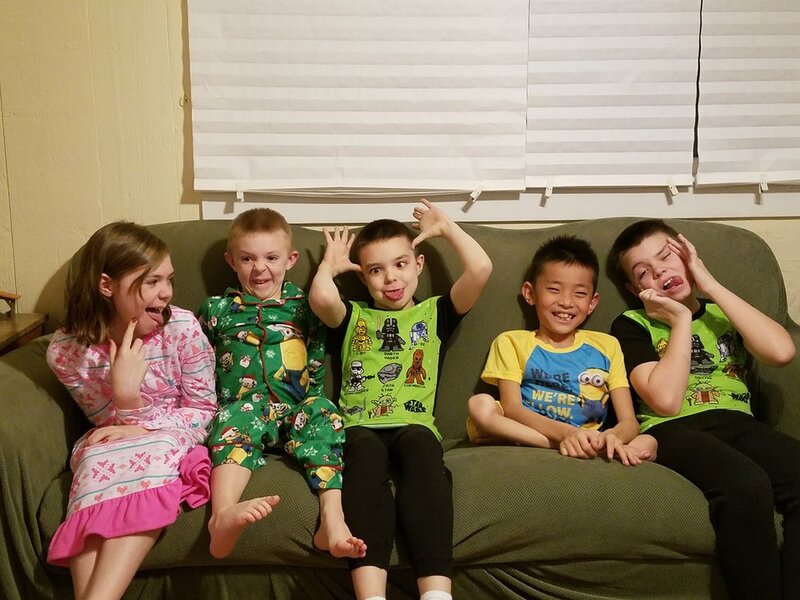 In 2015, Amanda connected with a woman who was going through the adoption process of a little girl from China. And while she didn’t follow it with great intensity, she did give me updates so that I was aware of it. After getting their daughter home, this lady communicated some with Amanda about their process as well as the adjustments they had to make. A few months after this family was home, the little girl would cry regularly for her friend that she left behind in the orphanage. Upon experiencing this, the mother got permission to advocate for this little boy still needing a family. Amanda was able to see a picture of him and upon seeing it she was immediately convinced that this little boy was meant to be part of our family. I took longer to convince. However, the LORD had His way with me and convicted me strongly of His call for us to move forward with the adoption process. The process formally started in January of 2016 and was full of twists and turns, high and lows, but God was faithful throughout the journey. We got travel approval the week of Thanksgiving 2016 and we got our son Elijah on December 12, 2016. We made it home on December 23, 2016 and were able to celebrate Christmas together, all 7 of us! 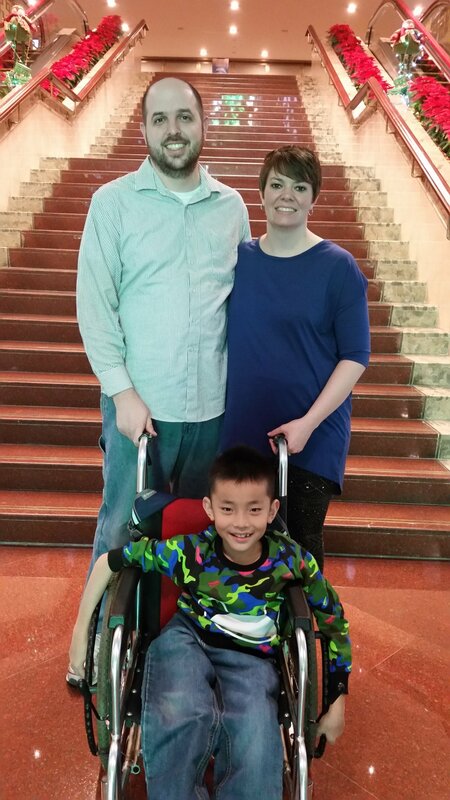 There are challenges we currently face like a language barrier and Elijah’s spina bifida, but we’ve been incredibly blessed already by this adoption. We are grateful to all those, like Gregory’s Gift, who helped make it possible.